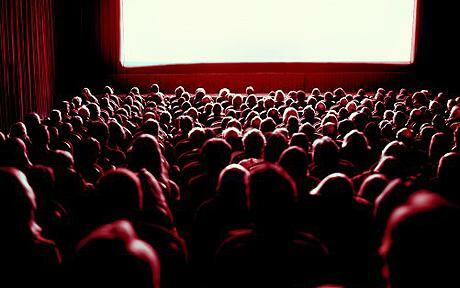 The Curious Case of the Indian Film Audience…. Times have changed, and with time so have films. What worked in the 90’s may not necessarily work now, or wait…What worked in the 90’s still works. And not just works, it is making a killing. Branding a film as a south remake or a slapstick entertainer or a mindless potboiler are some ways by which we define our distaste for such films. We are among-st the first ones who would end up watching the recent blockbuster, but we wait for the word of mouth to emerge. Once the mass verdict is out, we take a stand on the film. Calling a spade a spade has existed since time immemorial, but bashing films just because it stars an XYZ Khan or a XYZ Kumar is becoming the norm now. Just because our favorite superstar did not manage to break a coveted box office record, we tend to put other films down which have managed to do so. The talk then no longer remains on the numbers the film has raked up. Then we start analyzing the film to prove how the film starring your favorite superstar was so high on content, or story-line or music and ll that jazz. The war seems to have just begun and in the age where every penny a film earns is splashed on numerous websites for public scrutiny, the star wars (with due respect to Mr.Lucas) will only intensify every year. Earlier, our definition of a hit or a flop film was restricted to our likeness for the film. If we did not like a film, we quickly branded it a flop and no one challenged our word. But nowadays, if you brand a film like Bodyguard a flop only beacuse it tested your patience, there will be 10 people who will tell you how much money it has earned over the weekend and how it is the biggest blockbuster ever. So, where does that leave middle of the road films? This year alone, we have seen the birth and rise of 2 very important independent films, namely Ship of Theseus and B.A Pass. 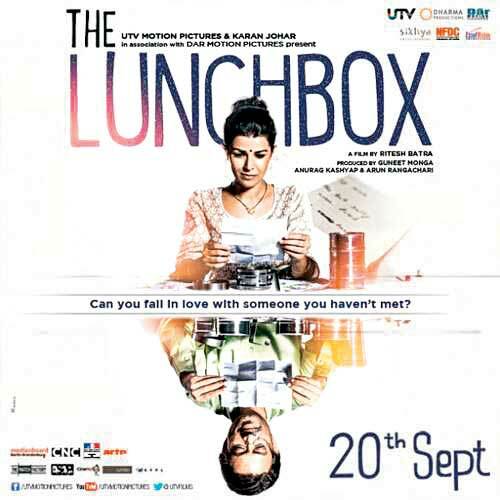 Another promising film ‘Lunchbox’ is up for release. People like Anurag Kashyap and Gurmeet monga are supporting the cause of independent films, short films by giving them a backing which never existed until now. This backing helps it reach the masses. But the question is are we ready for such films? Clearly not. The fact again lies in the numbers. A terribly hackneyed film like Chennai Express is all set to become the biggest blockbuster ever, whereas an achingly beautiful film like Lootera struggles to even recover its investment. I am in no way saying bad films are accepted wholeheartedly and good films are rejected on the day of their release. Speculations fell flat when the highly anticipated Policegiri or for that matter Himmatwala disappeared from theaters within a week of its release. Another example is last week’s release Once upon a Time in Mumbai Dobara released among st much fanfare, this was a film which was supposed to give tough competition to Chennai Express. Alas, it was rejected as soon as it released and the negative word of mouth has killed the film. So this again brings us to the question, what does the Indian audience want? It rejects beautiful films starring credible actors and laps up incredibly silly films starring the Khans. The stars in their defense claim that this is what the audience wanted and this is what we have given them. Look at the numbers. And true to their words, numbers tell the true story.And today, 100 crores has become the benchmark for separating the best from the rest. But then with the changing times, the magic of instant classics are lost and films running for months is an unheard of a phenomenon. The recall factor is also lost on the viewer as we are bombarded with films, week after week. So the question remains— What kind of films do we want? And the answer my friend is as simple as the question…We shall only get the films we deserve…..Food for Thought!!!! !